Coastal rowing is getting a lot of hype with the recent announcement of the World Coastal Rowing Championships coming to Sidney, BC in October 2018. For Rowing BC Board Member, Janice Mason, the idea of coastal rowing in BC is nothing new. Janice is a well-experienced rower. On the flatwater side of rowing, she was named to the Canadian Olympic Team in 1980 and 1984. She has also been honoured by UVIC in their Sports Hall of Fame for her success in the sport of rowing. 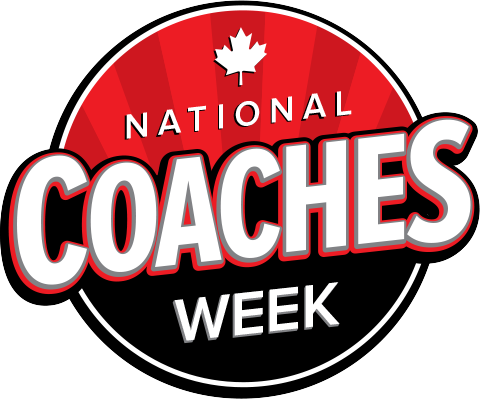 With regard to ocean rowing, she first got involved in the early 1990s rowing in Maas boats (Aero and Maas 24), taking trips from Sidney around James Island, and amongst the southern Gulf Islands. 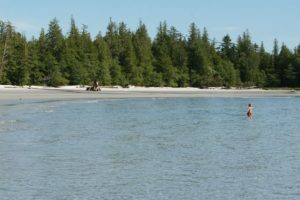 Her first overnight trip was in a custom-built rowboat made by fellow rower, Keith Battersby, that she loaded with camping gear and her eight year old daughter for a three hour trip from Galiano Island to Saturna Island. In 2017, she rowed from Port Townsend, WA to Ketchikan, AK via Victoria, BC in the three-week, 750 mile, non-motorized Race to Alaska (R2AK). We had the chance to catch up with Janice to find out more about this intense trip. 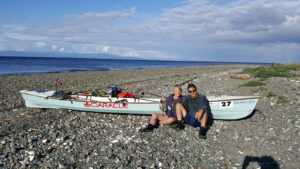 How did you initially get the idea of doing this race to Alaska in a rowing shell? Had you done any similar long-distance rowing trips before? What was the hardest aspect of your journey? 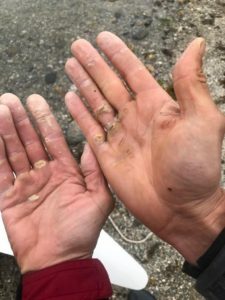 Why would you suggest Coastal rowing to others? 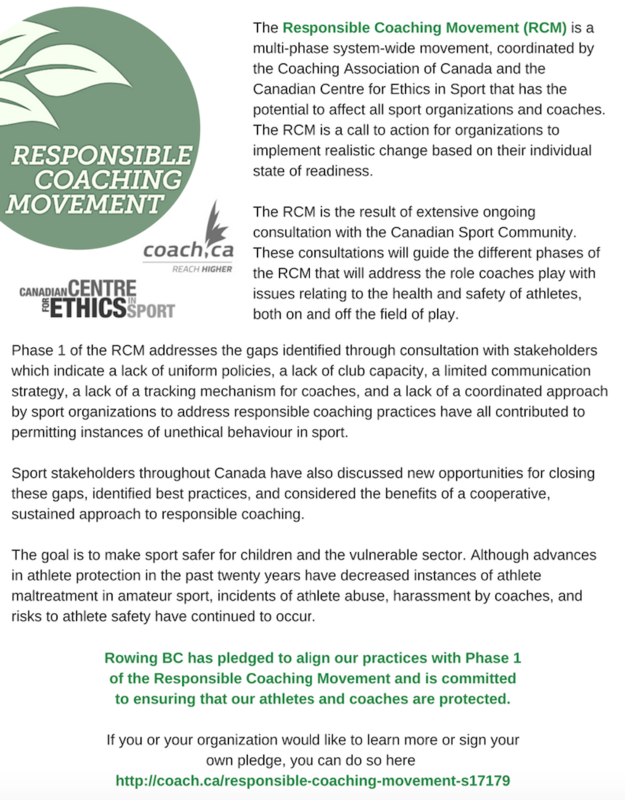 How could the idea of Coastal rowing be grown more across BC? Just a few interview questions really doesn’t do the experience of this trip justice. Janice’s 2017 R2AK team are featured in an additional article from the race organizers here. Their full team website with photos and videos along the three week journey can be enjoyed here.